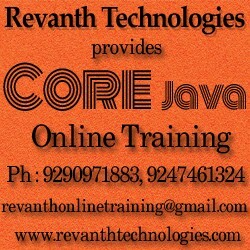 Revanth Technologies provide the Best Core Java Online Training in India. We offer the Core Java online training by our best and real time faculties with real time examples. 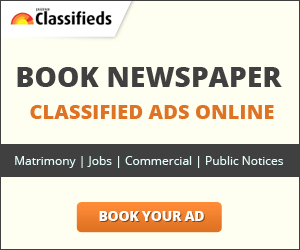 Our faculties are well experienced.